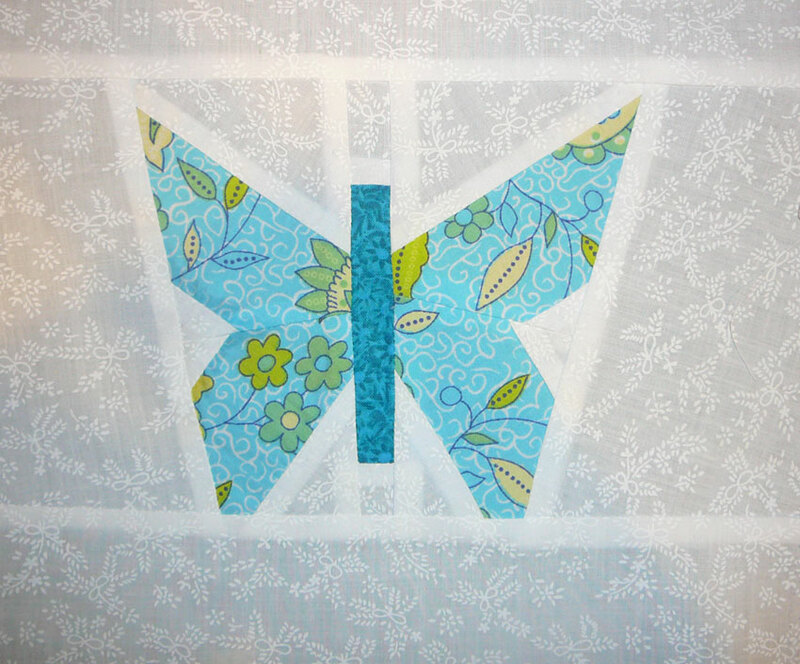 Patchy Work of Mini Grey: Lynne's Butterfly. I sewed a butterfly earlier this week. Lynne sent me an email asking if I would be a tester for a tutorial she has written. I said yes of course and as a result I now have this beautiful butterfly!